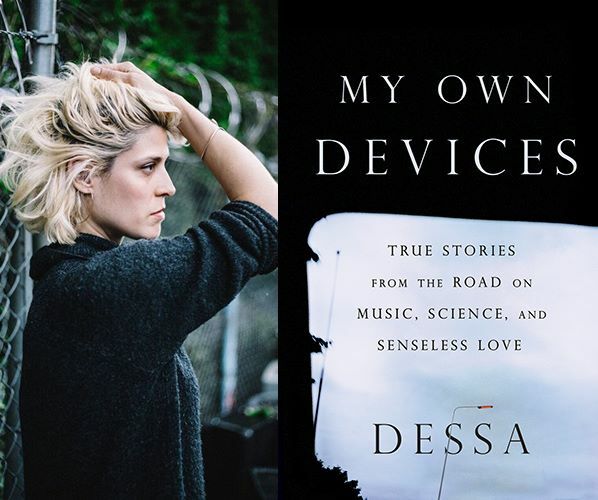 Meet the author and musician Dessa, of My Own Devices, following her concert during the Big Turn Music Festival, Sunday, February 24th. Dessa defies category–she is an academic with an international rap career; a lyrical writer fascinated by behavioral science; and a funny, charismatic performer dogged by blue moods and a perseverant case of heartache. 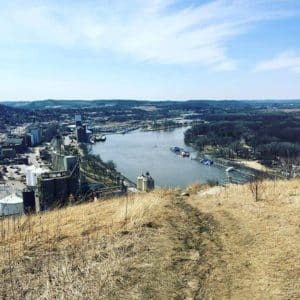 In “The Fool That Bets Against Me,” Dessa wonders if the romantic anguish that’s helped her write so many sad songs might be an insurable professional asset. To find out, she applies to Geico for coverage. “A Ringing in the Ears” tells the story of her father building an airplane in their backyard garage–a task that took him almost seven years. The essay titled “Congratulations” reflects on recording a song for The Hamilton Mixtape in a Minneapolis basement, straining for a high note and hoping for a break. The last piece in the collection, “Call off Your Ghost,” relays the fascinating project Dessa undertook with a team of neuroscientists that employed fMRI technology and neurofeedback to try to clinically excise her romantic feelings for an old flame. Her onstage and backstage stories are offset by her varied fascinations–she studies sign language, algebra, neuroanatomy–and this collection is a prism of her intellectual life. Her writing is infused with fascinating bits of science and sociology, philosophical insights, and an abiding tenderness for the people she tours with and the people she leaves behind to do it.